Tired of the old “pay and pray” of legacy media advertising? Imagine a marketing service that sends you free customers and offers geofencing technology. This service costs you nothing until an actual sale transpires. eSave is your marketing solution. We guarantee it. Get creative, make your current customers ecstatic while attracting new ones. 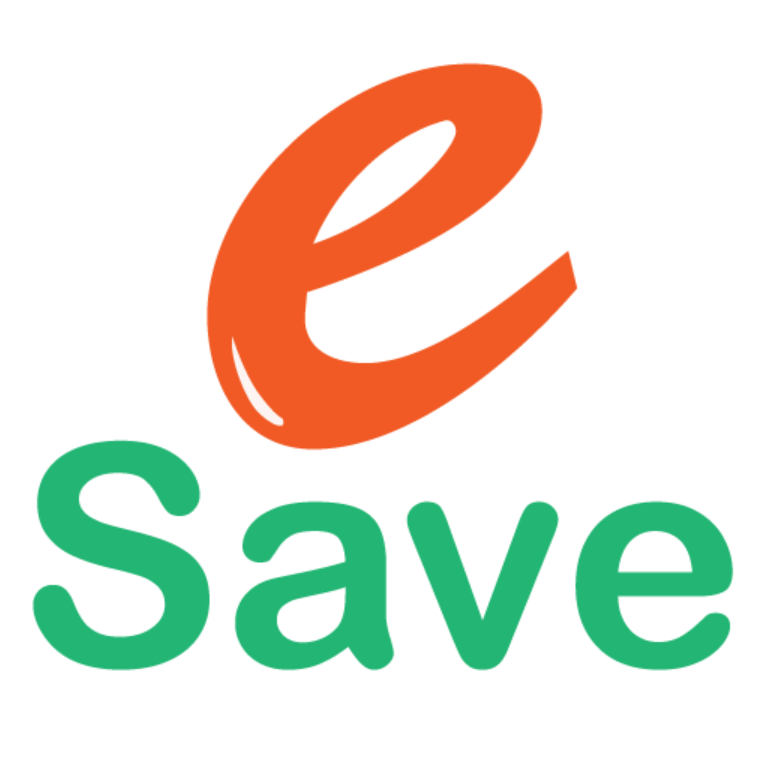 eSave App - What is it? 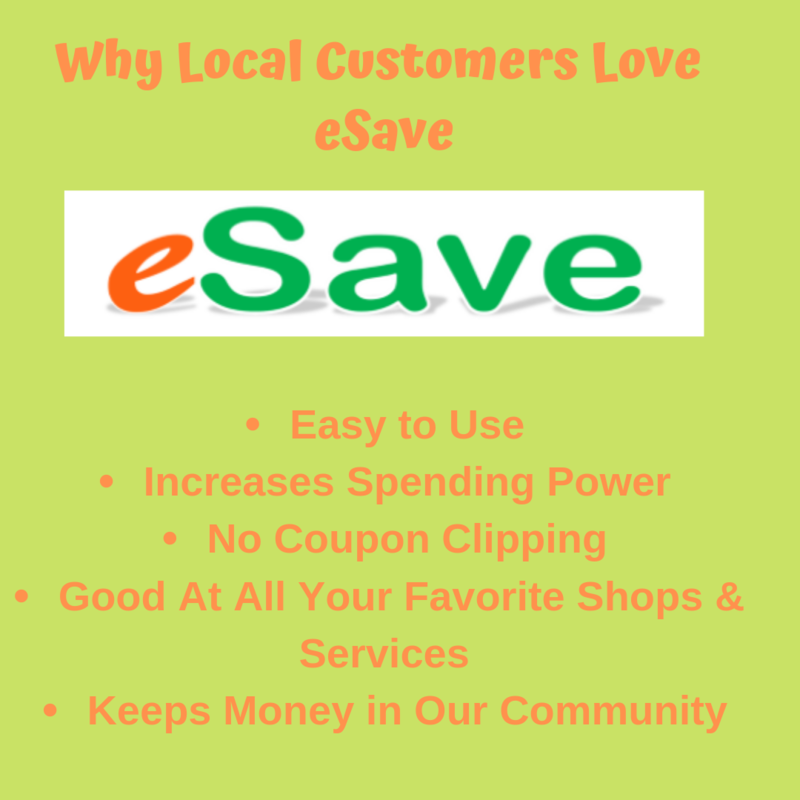 eSave is a free to download, shop local mobile app where businesses accept eSave e-gift certificates. Business partners enjoy a steady, sustainable stream of customers over an extended period of time, not the brief rush of other deal sites. Your business gets 24/7 free advertising while on the app. If you wish to list your business with eSave, please complete the Enroll Form and click on "Add My Business for Free". Choose the deals that best fit your business. And that's it. If you need help picking your best deal, call (518) 400-3521 and a team leader will help you decide. Deals can be changed if necessary with 24 hours notice. Deals - What can I offer? An example of a deal that can be offered is a $25 certificate when the shopper spends $75 or more. Most customers spend around $87 with a $25 Gift Certificate. Right now there are 15 different deals to choose from, pick one or more that works best for your business. Groupon suggests you give a 50% off deal and then they take 50% of the result and you end up with just ¼ of the total original price, then having to wait several weeks to get paid! You need to pay up-front for a display ad… and give a Groupon type 1/2 off deal. It’s a double ding...putting you below cost. Suggests you give a 50% off deal. That’s it...no push marketing, no notifications...one and done, no customer loyalty. With eSave, it’s your deal, and your money! The maximum deal is 33% and if the customer spends more, the % is less and you get the total money on that sale… no splits, no waiting for YOUR money… ever! 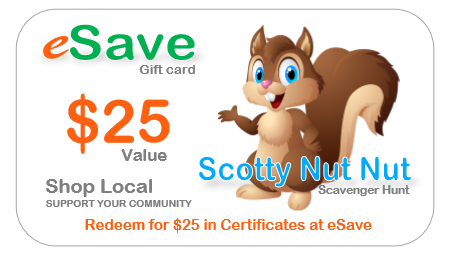 ​Every single day, eSave members are looking to redeem their gift cards with the participating businesses on the App. By listing your shop on eSave, you are inviting all eSave App members to come and buy from you today. A MILLION DOLLAR STIMULUS not for the fat-cat corporations, but instead to shine a spotlight on small town USA, and their main street businesses that drive our local economy and support our communities. eSave has pledged to donate one million dollars in eSave shop-local gift cards to kick start the project and help boost sales at small local businesses in communities nationwide. This initiative will direct more than 4.8 million dollars that will be spent at participating local businesses by eSave app users. It’s a regional scavenger hunt with an eSave twist! Receive additional free promotions and offer exclusive buying incentives. We’ll do a “flash” promotion on your business in eSave and social media, driving traffic to you. You can choose a special deal to offer hunters. eSave will “flash” your business on a special “hunt” day. All eSave App members will receive a notification and will be hunting down your place of business. Many of those people will discover your store for the first time. You get instant new exposure to real buyers that become new customers for you. eSave's mission is to help you earn an extra $500 per month or more in income while saving on the amount that you already spend shopping and empower you to help as many families as possible to do the same. Call today for more information (518) 400-3521.